Have you ever wondered of going to the less explored treks in Nepal apart from the ever popular and busy Everest and Annapurna region treks? Far from the hustle and bustle of jam-packed city centers such as Kathmandu and Pokhara, these off the beaten path treks provide a different experience altogether in terms of both natural and cultural wealth. Trekkers can observe the rural life of the people in Himalayan regions which is still aloof from the modern technologies and civilization. Nonetheless, any traveller gets fascinated with the local culture, traditions and most crucially their heart-warming hospitability. 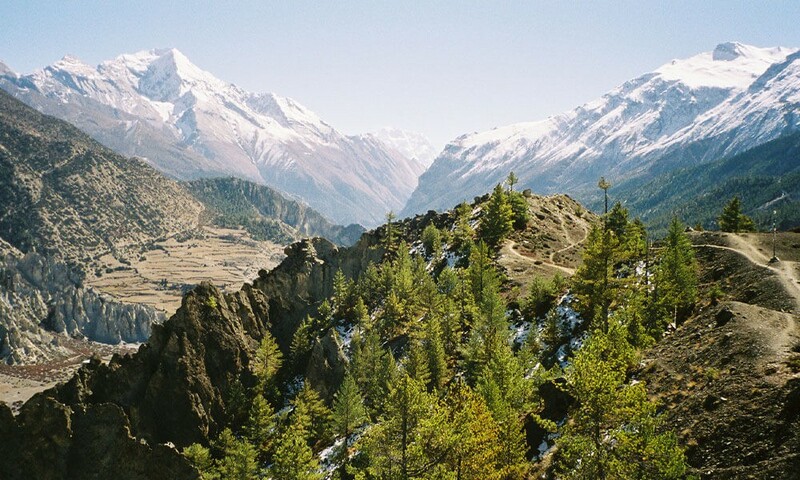 This off-the beaten path trek is a long yet captivating journey to the foothills of Mt. Kanchenjunga, the third highest mountain in the world. This trail was opened for trekkers only in 1988. Special permit is still required to trek in this restricted region. 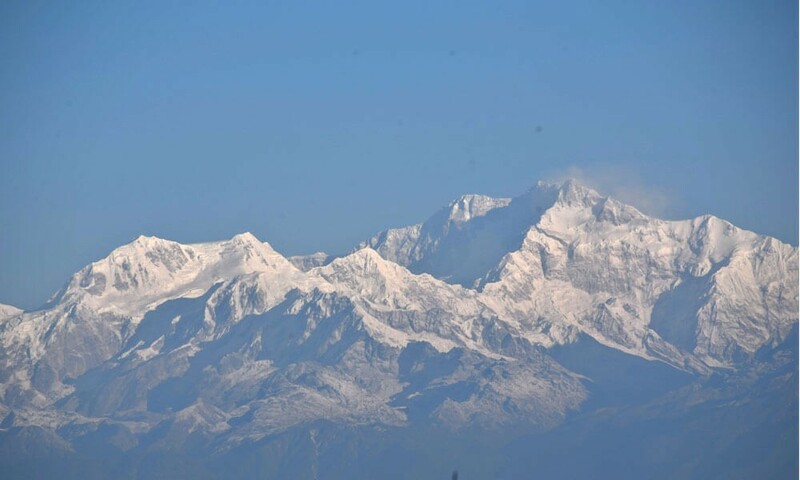 This region is protected under the Kanchenjunga Conservation Area Project. Thus this trek is also famous for its abundance of bio-diversity. You might see Red Panda, Himalayan Black Beer, snow leopards, musk deers and many other endangered species. Since its a long trek, it requires physical fitness, persistence and technical knowledge. Proper rest and acclimatization are also quite essential to reach the higher altitude region. Spring and autumn are the best seasons for trekking around Kanchenjunga. The Tsum valley lying on the northern part of Manaslu region on the Nepal-Tibet border is getting quite popular among the trekkers after being officially opened for trekking in 2008. Tsum Valley Trek takes you into the majestic scenery of Ganesh, Sringi and Boudha Himal ranges. Also described as the hidden valley, it is comparatively less explored which means the natural as well as cultural richness is still well preserved. 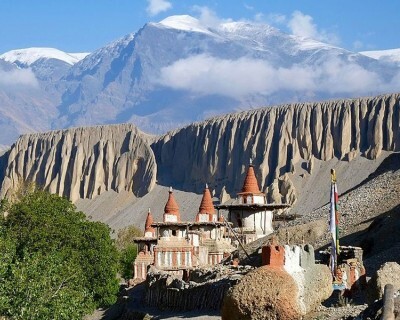 This mysterious valley is highly influenced by Buddhism practices and it is clearly reflected in the culture of Tsum people, monasteries, maniwalls and chortens. Upper Dolpo, the remote and unspoiled area near the Tibetan border of Nepal offers a real adventure trekking with lots of challenges and excitements along the way. The mystical Dolpo region was opened only in the late 1980s for trekking. Special permit is required to trek in this restricted region. Since the inhabitants are basically Tibetans, the region possesses abundance of richness in terms of art and culture. 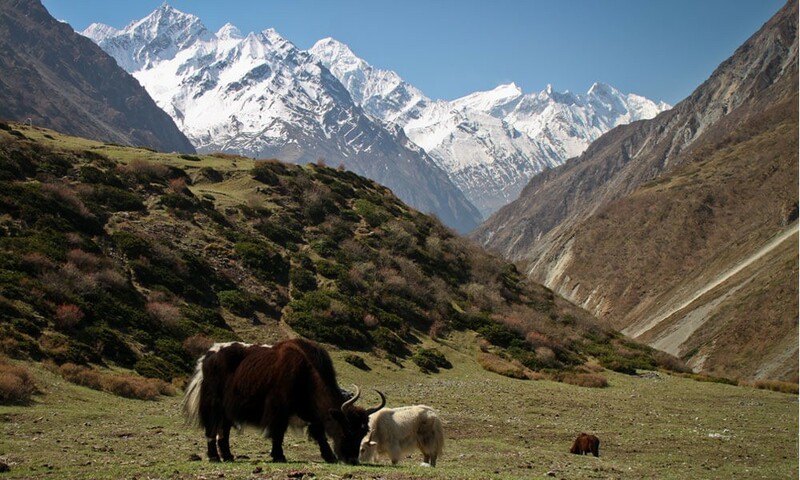 In addition to the panoramic mountain views, Upper Dolpo Trek has a lot more to offer. Exploring Shey Phoksundo, the deepest lake of Nepal and crossing splendid high passses make Upper Dolpo Trek more rewarding. Tamang Heritage Trek is a newly opened trekking route located between Mt. 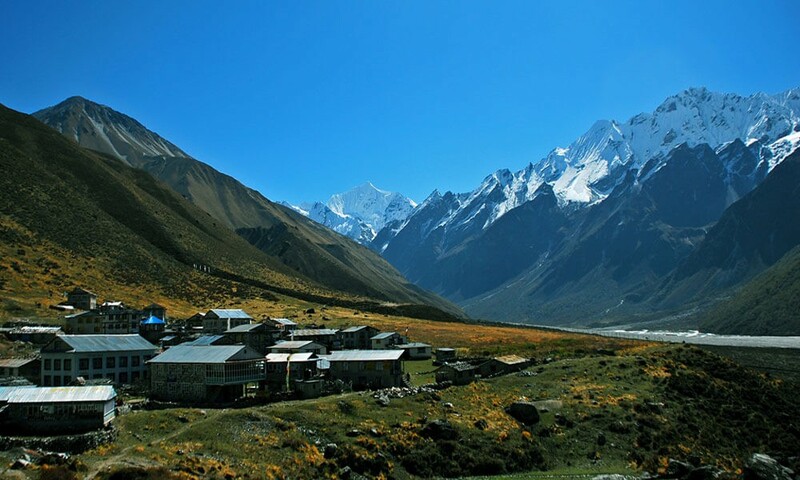 Langtang and Ganesh Himal ranges known for its blend of natural beauty along with the unique cultural experience. The trek goes all the way through traditional Tamang communities where life, culture and craft have remained unchanged since the establishment of the settlement. 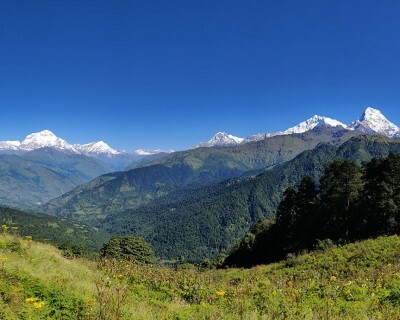 Apart from the exposure to unique Tamang culture, this trek also offers magnificent views of the Himalayas and wilderness walking experience through beautiful backdrops and blooming rhododendron forests. Nar Phu Valley is a recently opened trekking region stuck between the frequently visited Annapurna and Manaslu regions. Special permit is required to trek in this restricted region. 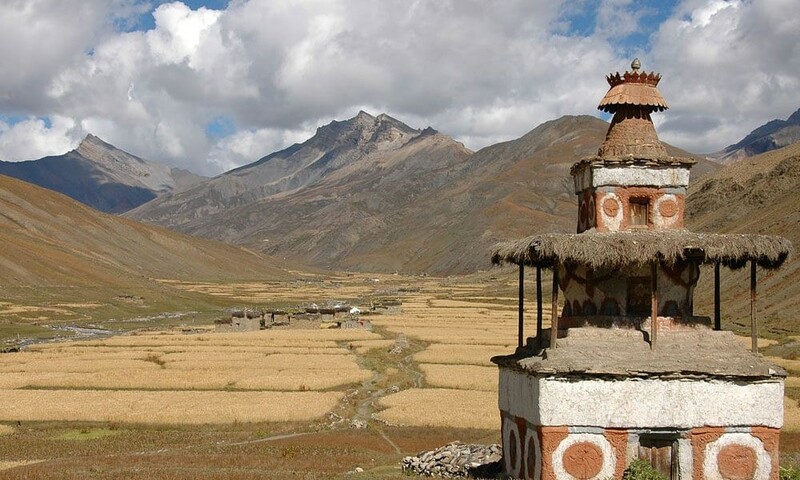 The fascinating Nar Phu valley combined of two small villages namely Nar and Phu provide trekkers an exceptional opportunity to explore the natural beauty and ancient Tibetan culture. 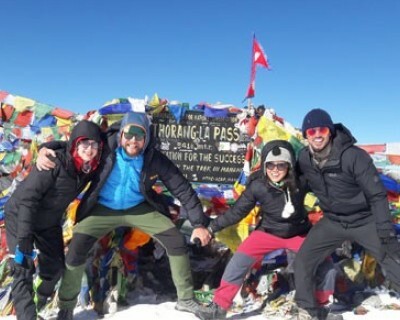 Crossing majestic high passes like Kang La and Thorong La provides thrilling experience to the adventure lovers. By all means, trekking in this Trans Himalyan region is an adventure of a life time.